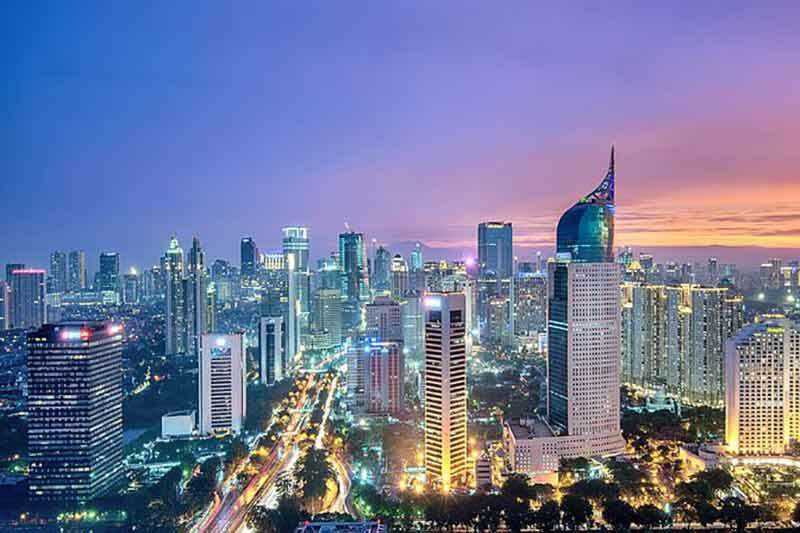 The Ministry of Communications and Informatics in Indonesia (KOMINFO) announced last week that the the 1000 Startup Digital National Movement Program has completed the incubation stage in the first batch of three cities, Jakarta, Surabaya and Yogyakarta. Launched in August 2016, the movement aims to create 1,000 high-quality digital startups by 2020 with a total valuation USD 10 billion. The startups will focus on providing concrete solutions for real problems by leveraging digital technology and the large base of Internet and smartphones (Indonesia has ~100 million internet users and 80 million smartphone users). Initiated by KIBAR, a tech-startup ecosystem builder supported by KOMINFO, the movement is part of the government&apos;s vision to build Indonesia as &apos;The Digital Energy of Asia’. The 1000 Digital Startup Movement is currently operating in Jakarta, Surabaya, Yogyakarta, Bandung, Semarang, Malang, Medan, Makassar, Denpasar, Pontianak. Several stages of activities (Ignition, Workshop, Hacksprint & Bootcamp) culminate in three months of incubation, which has yielded several digital startups that will be pushed into the operations and commercialisation. Start-ups in Jakarta selected from the incubation stage, include a location-based, on-demand C2C marketplace that brings together users and service providers, a platform that helps corporates to conduct maintenance and repair of damaged goods with price certainty and quality of repair experts guaranteed, and application to help parents monitor the health and development of children under six years old. Other start-ups from Surabaya and Yogyakarta are working a on range of ideas, such as an online community and partnership platform that helps cattle ranchers in the management of farms, marketing of cattle and livestock capital, an application that helps control weight by calculating food intake calories and record diet progression, a platform making it easier for people to book tourist trips and activities in villages and an online job market platform with job specialties for uneducated people. In another initiative, the Ministry of Cooperatives and Small & Medium Enterprises (SMEs) working together with KOMINFO, organised a programme from March 31 to April 2nd, simultaneously in 30 cities, to bring 100,000 SMEs online and help them expand their market reach, nationally and globally. 25,000 employees were trained to be digital facilitators. SMEs who meet the requirements are provided a domain ID and free hosting services. Based on data from the Central Bureau of Statistics, the number of MSMEs in Indonesia stands at around 56.5 million, employing 107 million out of a total workforce of 110 million. However, as of 2015, only about 9% of them had an online presence. Bringing them into the digital economy would stimulate business growth and boost employment. Another critical issue for the MSMEs is access to finance and KOMINFO is trying to address it through financial inclusion programmes such as the People&apos;s Business Credit (KUR).